In a combination presentation, hands-on demonstration and brand cheerleading event, Sony touted the three new models as offering the highest possible image quality and video recording. And despite the press conference hype from Sony President and COO Mark Fasulo about three “game-changers” being introduced today, the company seems to have delivered with these new cameras. 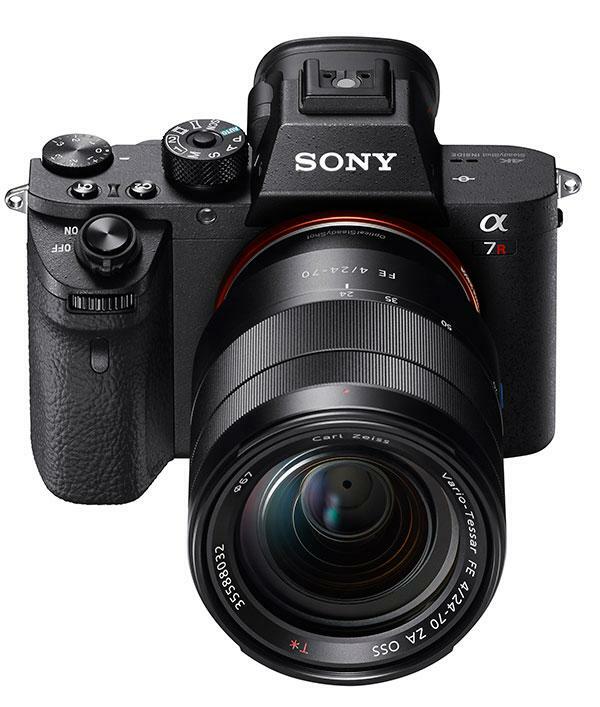 Most hotly anticipated and, potentially, the most innovative of the three is the Sony A7R II, which borrows a lot from the company’s successful A7 II but completely refreshes the internal imaging engine, making it not only the most powerful Sony camera, but one of the most powerful cameras on the market, according to Sony. The Sony A7R II also shoots 4K video using the full width of the full frame sensor, which is an industry first. 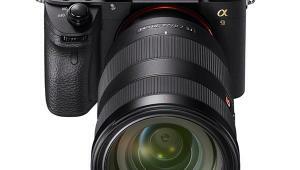 The Sony A7R II lacks an optical low-pass filter, which, combined with the design of the company’s FE lenses and the capabilities of the BionzX processing image is said by Sony to produce the finest details even at small aperture settings, and to “adaptively” reduce noise according to image characteristics. 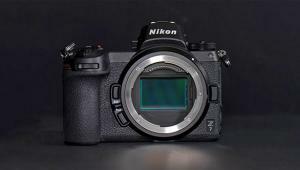 The BionzX also allows the Sony A7R II to shoot at up to five frames per second. The camera features a new shutter system that reduces vibration by around half (a welcome feature for any A7R shooter) but also can operate with an electronic front and/or electronic rear shutter, meaning the Sony A7R II can capture images without any shutter motion at all, something critical for ultra-low-light photography, long exposure shooting or astrophotography. The shutter has been rated to 500,000 cycles. The Sony A7R II takes another leap past its stablemate, the A7 II, with a brand new AF system that uses 399-points of phase detection across the sensor—compared to the 117 points used by the A7 II. The A7R II has coverage across 45% of the sensor area, which Sony says is the widest in the industry. 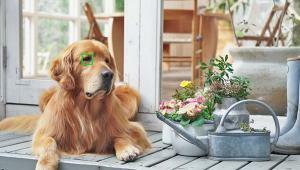 This is complemented, and works in conjunction with the 25-point contrast detection system. 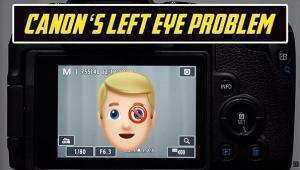 The system is so powerful that Sony said the system would be fast enough to power lenses designed for DSLR cameras at their full speed, though they didn’t have any non-Sony lenses on hand at the demonstration. 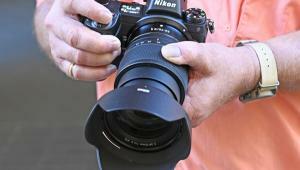 This opens up the possibility, with adapters of Sony shooters using Nikon and Canon lenses at their full speed. 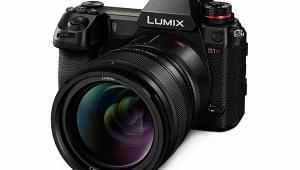 Internally, the camera uses the same five-axis image stabilization system of the A7 II, which enables any coupled lens to benefit from image stabilization. Sony lenses that are compatible with the system have an equivalent 4.5-stop improvement in motion reduction. Videoographers will get a lot out of the A7R II as well, with a set of features that makes the A7R II, on paper, one of the most powerful 4K machines on the market. The system can capture full 4K video reading every single pixel on the sensor with no pixel binning. In fact the A7R II captures in Super 35mm format and collects around 1.8x as much data as is needed for 4k and then samples down for 4k video, reducing jaggies and moiré. Sony claims the A7R II is the first camera to capture full-frame 4K, and the system records internally—no need for an external recorder. 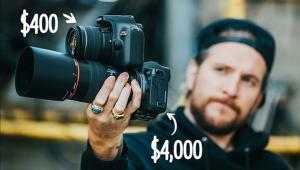 The Sony A7R II will cost $3200 and will go on sale in August. Sony also announced a duo of consumer-oriented cameras with some professional-level features, the RX100IV and the RX10 II. 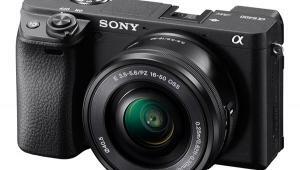 The RX100 IV is an update to Sony’s popular pocket-sized 1-inch sensor camera, while the Sony RX10 II is a “pro styled” camera with a built-in, 8.3x (24-200mm equivalent) superzoom lens. 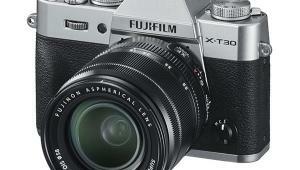 Both use the company’s new “world’s first” 1.0-inch stacked CMOS image sensor with built in DRAM. DRAM is a type of computer memory and by integrating this directly onto the sensor, Sony is able to process images much more quickly than ever before. 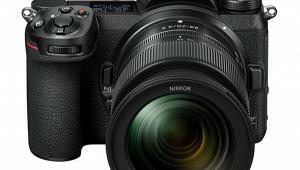 In fact, the company claims that the Exmor RS sensors in the new cameras can process data so fast that the camera can read the data out to the card five times faster than previous models. 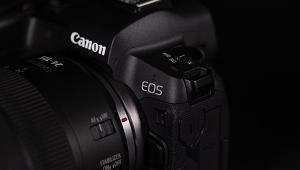 These speed improvements enable the cameras to do some truly impressive things, especially with video. 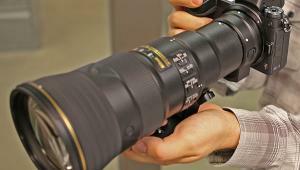 Both cameras can capture full 4K video at up to 960x or to capture still images up to 1/32000 of a second. (That’s not a typo.) The can also capture images from EV-2 to EV 19, and feature a built in neutral density filter to help work at such high light levels. The Sony RX100 IV can shoot 4K clips up to 5 minutes in length while the RX10 II can capture up to 29 minutes of 4K video at a clip. Both record to internal SDXC memory cards, and both offer full-sensor readout, no pixel binning on either camera. 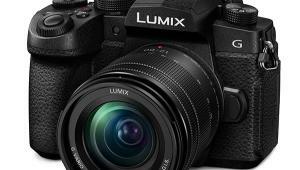 The cameras also have smart video capturing modes, including the Dual Rec mode that allows it to automatically pull stills from video during 4K capturing according to user settings. Videographers looking to capture key moments at 960x can use the cameras’s buffer and start recording an event just after it’s happened, eliminating the risk of a missed moment. A first for Sony consumer cameras, the new RX100 IV and RX10 II both can record super slow-motion video at up to 40x slower than the standard rate. 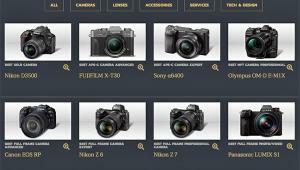 This allows photographer to capture and replay action with detail, resolution and clarity. 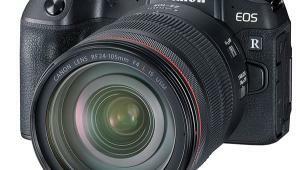 Prior to shooting, photographers can choose from 960fps, 480fps and 240 fps frame rates and 60p, 30p and 24p playback formats. There’s also an option to use the movie record button as a “start trigger” to begin recording once the button is pressed or “end trigger” to record footage up until the button is pressed. The “end trigger” mode allows shooting to begin 2 to 4 seconds before the movie button is pressed, letting you capture an important moment with more consistency and accuracy. Two seconds of movie footage shot at 960 fps and 24p takes about 80 seconds to play back. The Sony RX100 IV will be available in June for “around $1000” while the RX10II will be available in July for $1300. Sony also announced a new fully-HD internal monitor for videographers. The monitor offers color lookup tables and focus peaking for incredibly precise video work. The pricing and availability for this monitor has not been set.